Two undefeated stars go head-to-head in the biggest event in Cage Warriors history. In one of the most hotly anticipated European MMA bouts of the year, Jack Shore (9-0) will welcome Mike Ekundayo (7-0) to Cardiff, Wales in the CW100 main event with the bantamweight title on the line. Jack Shore’s Welsh fanbase has grown even more formidable since his first-round TKO over Weslley Maia at the sold-out CW97 last weekend, and is expected to turn out in force to witness the biggest fight of his life when he returns to the Cardiff Ice Arena on December 8th. The title on the line at CW100 was formerly held by Welshman and now UFC bantamweight Brett Johns, who became champion during Cage Warriors visit to Cardiff in 2013. Mike Ekundayo, who impressed with a dominant win over Ed Arthur at CW95 in July, is convinced that his skillset is the one to end Shore’s undefeated streak. 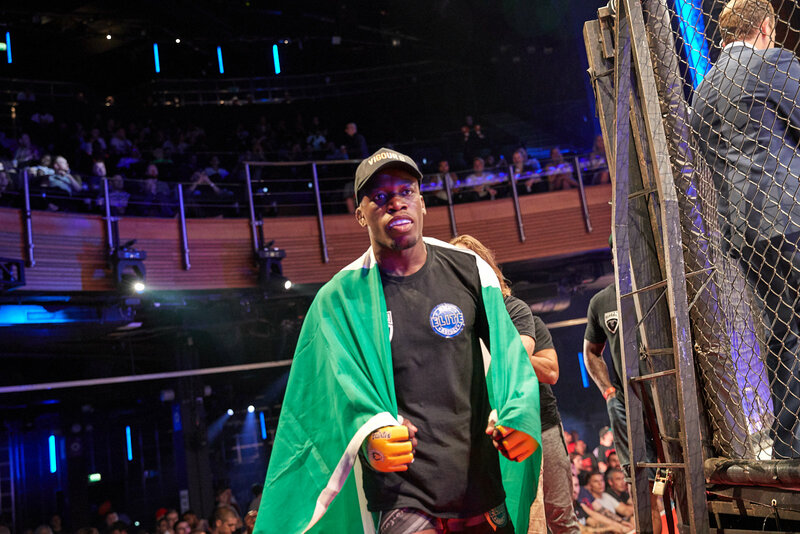 Ekundayo is coached by UFC legend Brad Pickett and a training partner of ex-Cage Warriors bantamweight champion Nathaniel Wood, now a UFC hopeful himself. Only one man can leave the Cardiff Ice Arena with their unbeaten status intact and become champion on December 8th. 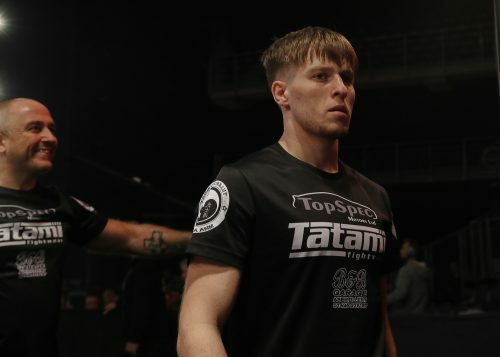 In a recent announcement, more stellar names for CW100 were confirmed including ex-Cage Warriors champions Paddy Pimblett and Nicolas Dalby. Keep your eye out for more fight announcements coming very soon. To celebrate this massive fight being signed and sealed, Cage Warriors have released a further 250 early bird tickets at 20% off HERE, after the first 250 sold out in less than 24 hours.